A wine fit for a king that won’t break the bank. 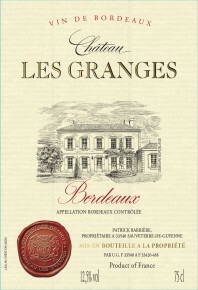 This wine is of a deep garnet color with a nose of ripe red fruit discreet, blackcurrant and toast. Round mouth and light, with a hint of freshness, gives pride to the fruit. 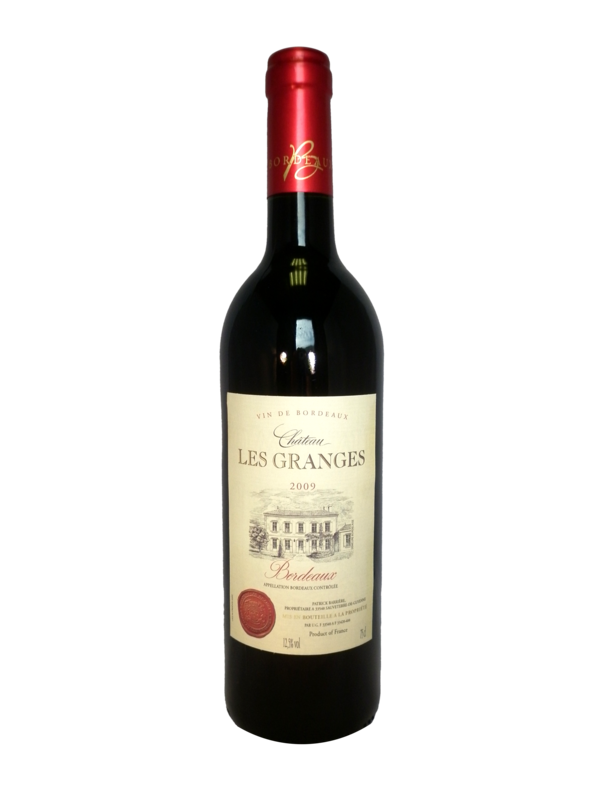 Château Les Granges is fully expressed with a roast beef on red pepper and browned potatoes.